This time, it’s gonna be EPIC! Join us for the LAST Red VS. Blue of the year Jr. Highs… this time, it’s for all the marbles. You are not going to want to miss this. 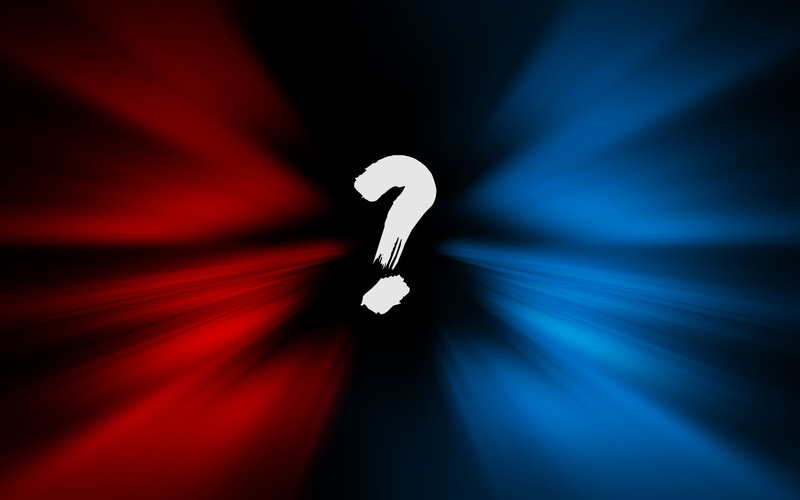 Red vs. Blue is a team-based competition to determine which colour reigns supreme. You will face challenges of strength, agility, the mind…. and your stomach. Not sure which team you are on? Don’t worry – we’ll work it out once everyone arrives! You do not have to have attended a previous Red VS. Blue to participate. WHO? Anyone in Junior High… invite your friends! WHAT TO BRING? Yourselves in clothes that could potentially get dirty. This event is FREE! This is our LAST EVENT OF THE SCHOOL YEAR and we hope to see you there! !